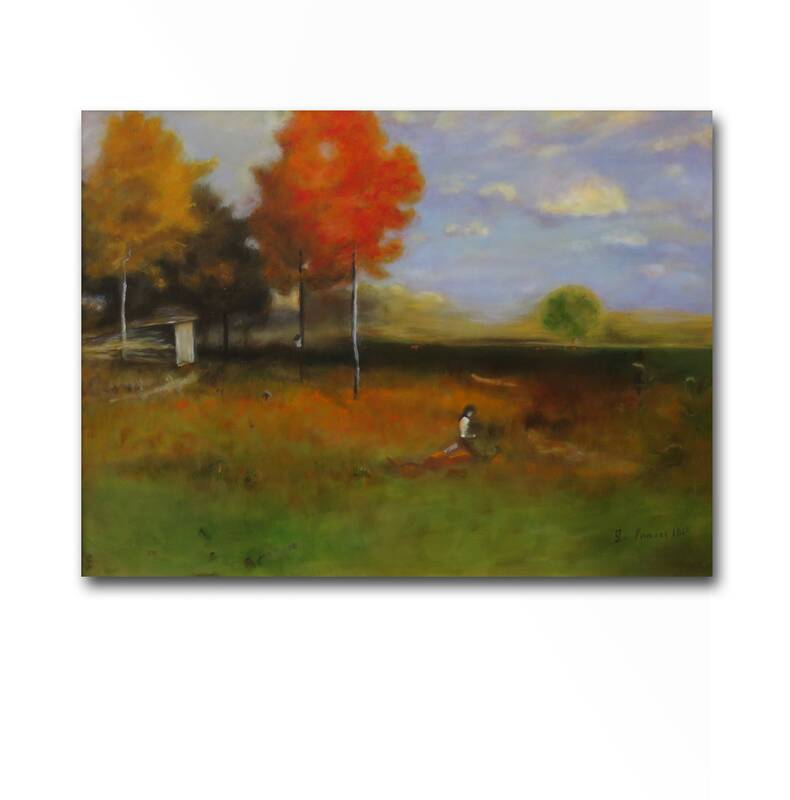 This is A PRINT of an oil painting reproduction of a work done by George Inness titled Indian Summer. 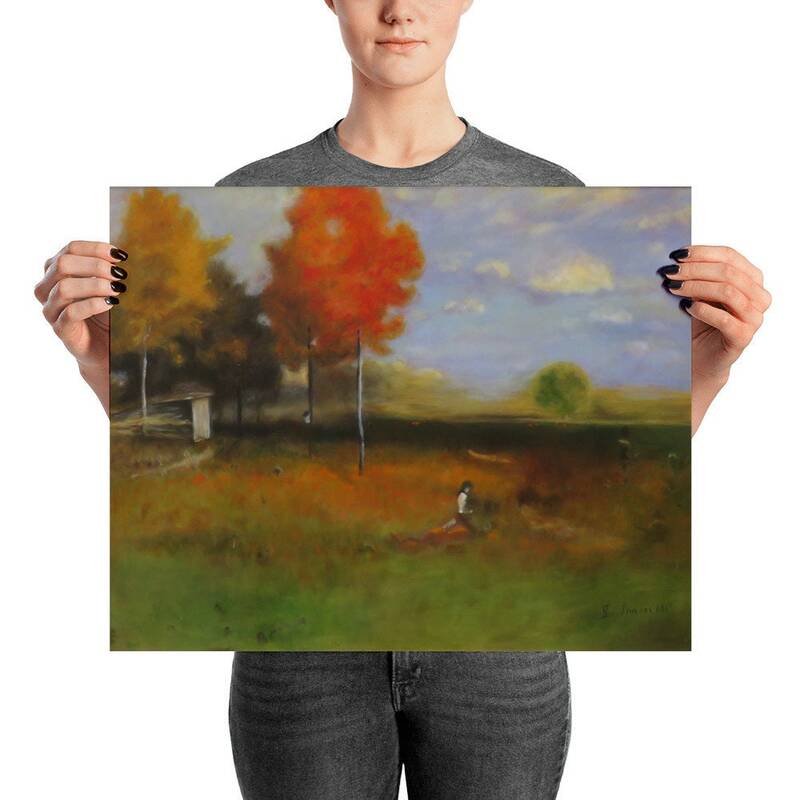 The atmospheric scenery and the colorful fall foliage is what compelled me to do this reproduction. 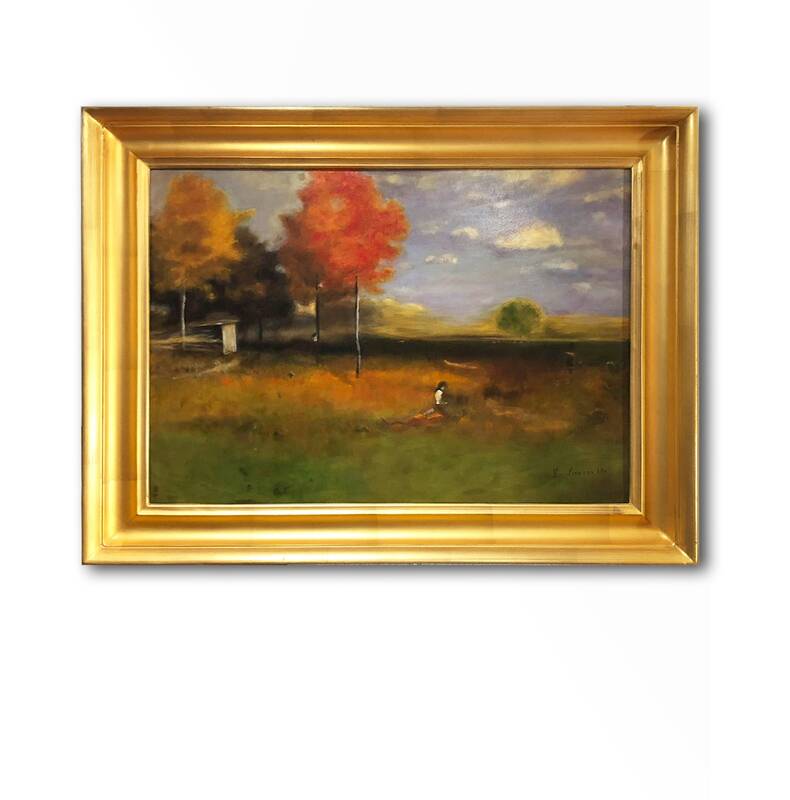 The original painting was done by George Inness influential American artist of the nineteenth century. 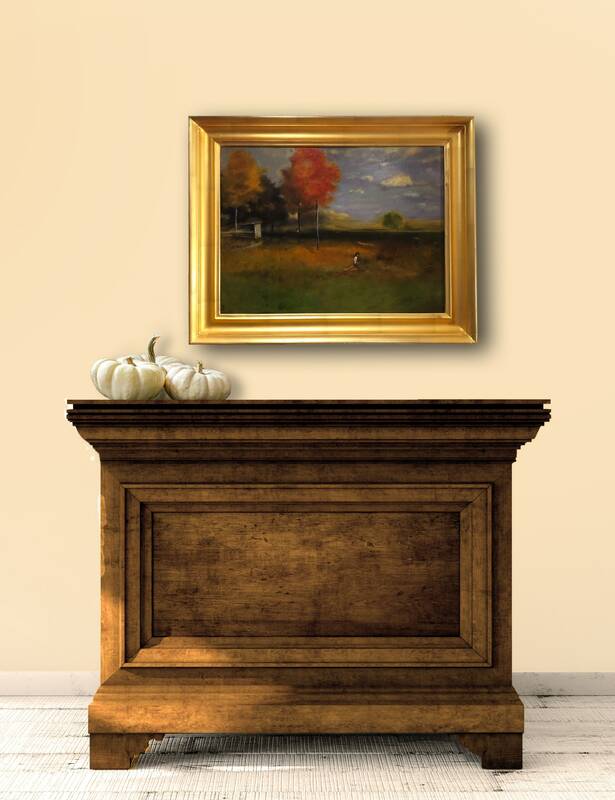 He was a Hudson River school painter whose work was influenced by the Old Masters. 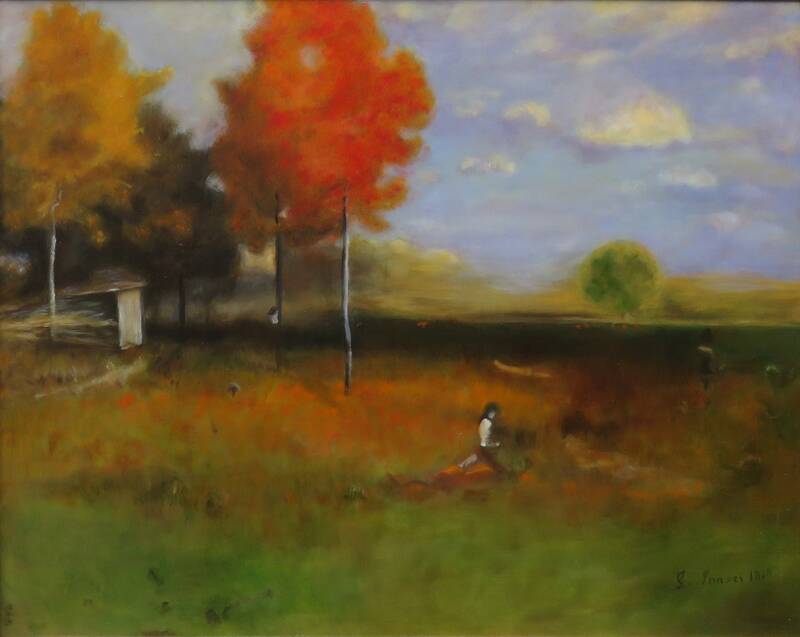 The original painting measured 42" x 29". 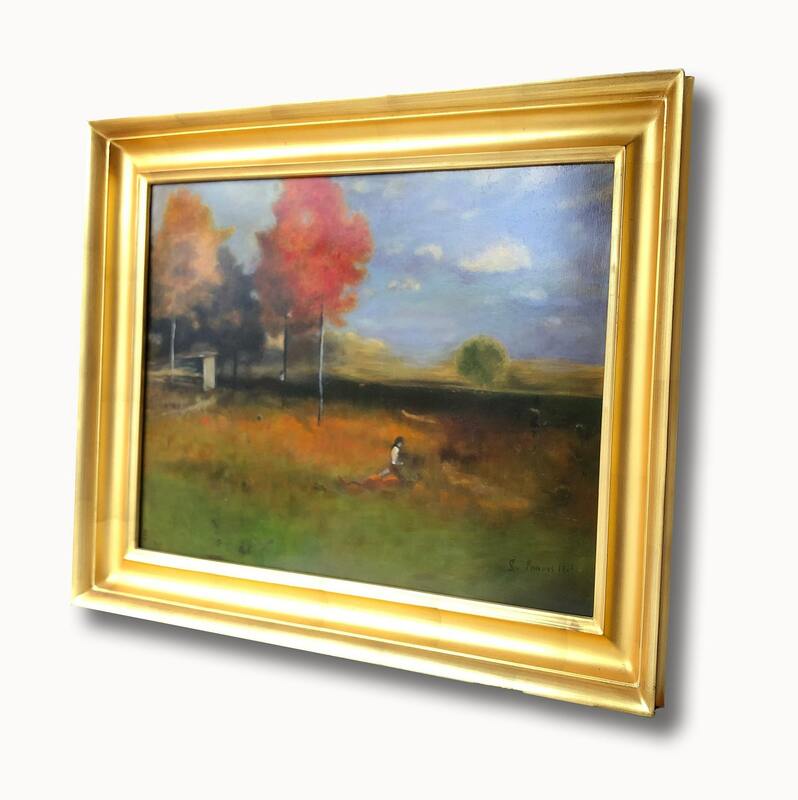 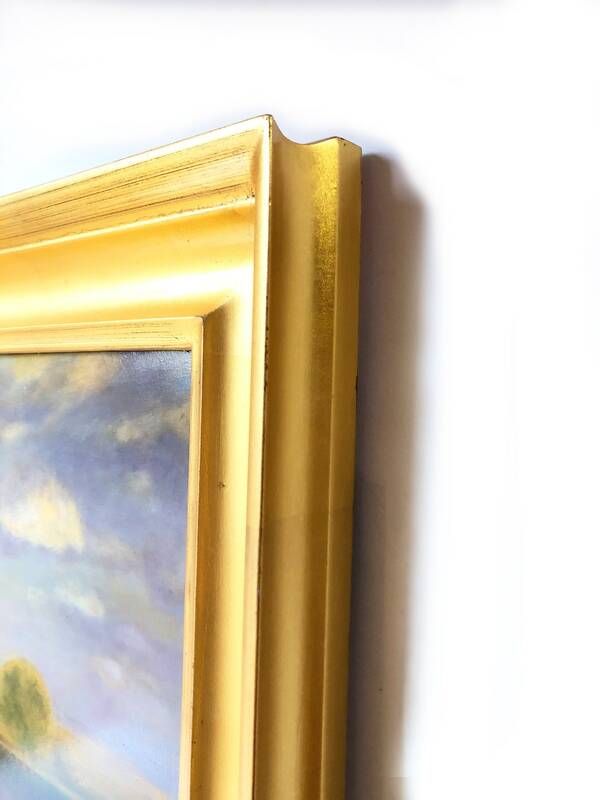 This reproduction is a closer to a square with a 3:4 ratio that fits in current standard frames. 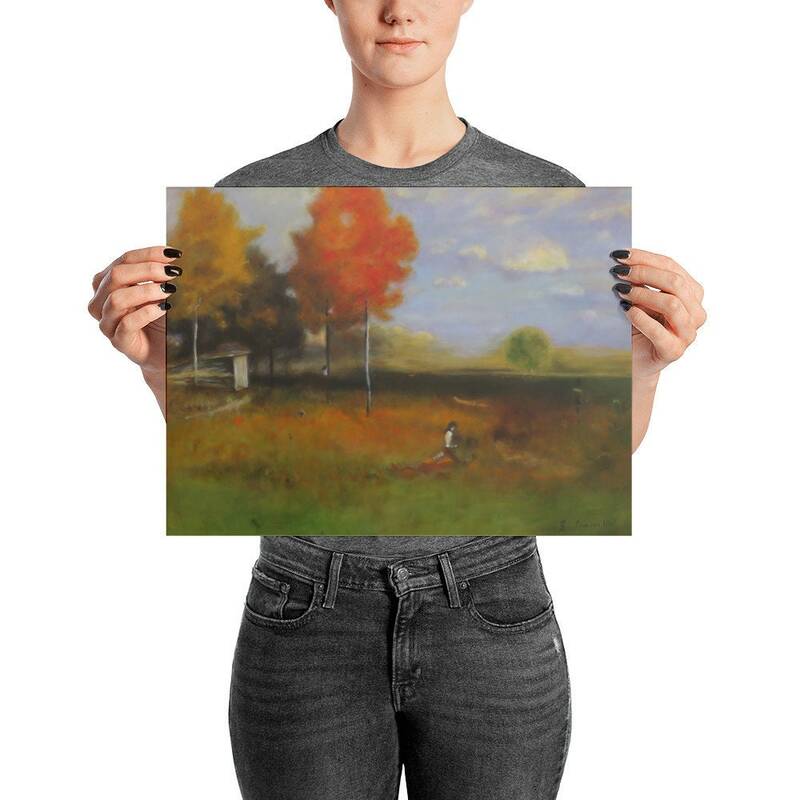 While it was not intended to be an exact reproduction, my goal was to capture the vibrancy and warmth of this summer afternoon. 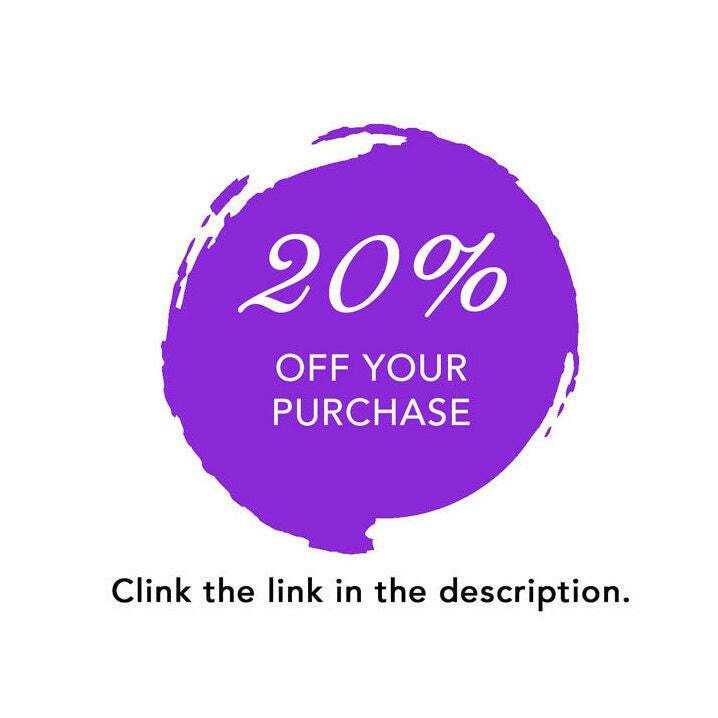 This listing is for a print of a painting I completed.